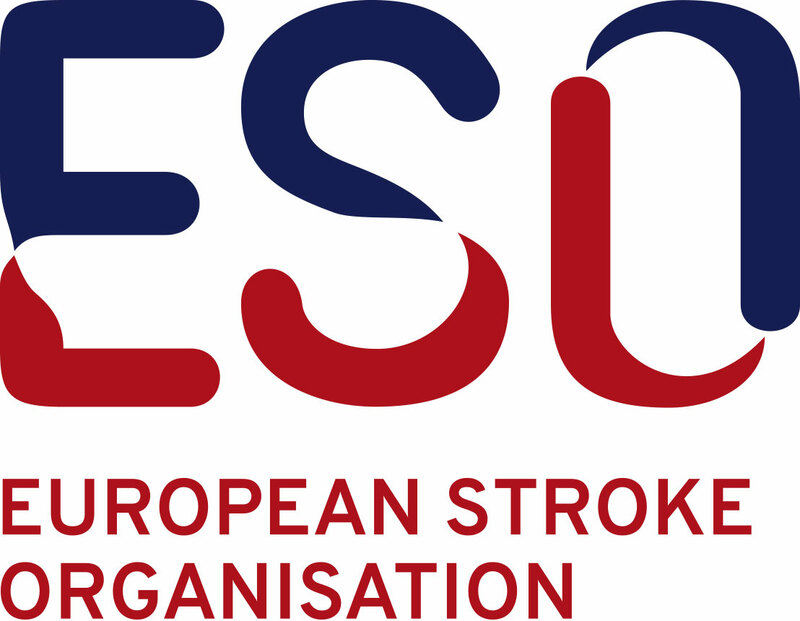 Would you like to take an active role in the ESO certification auditor team ? Please complete this form by clicking here. We look forward to receive your application.